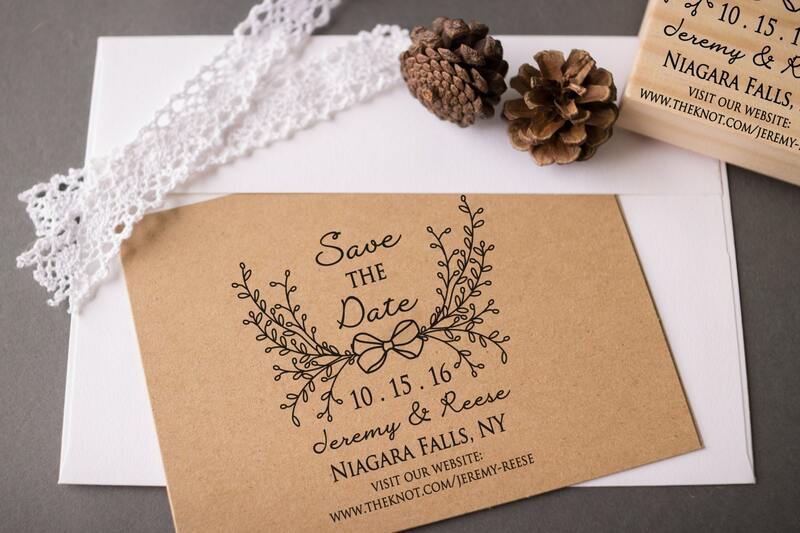 This hand-drawn Save the Date rubber stamp is the perfect tool to create your own handmade Save the Dates! Allows you to easily print your Save the Dates on all kinds of things, including little notebooks, die cuts, the back of your engagement photo, or anywhere! Please add your personalization. Within 1 business day, we will send you a digital proof. You must reply with your approval before production will start, so to ensure timely processing, please be sure to check your Etsy messages! 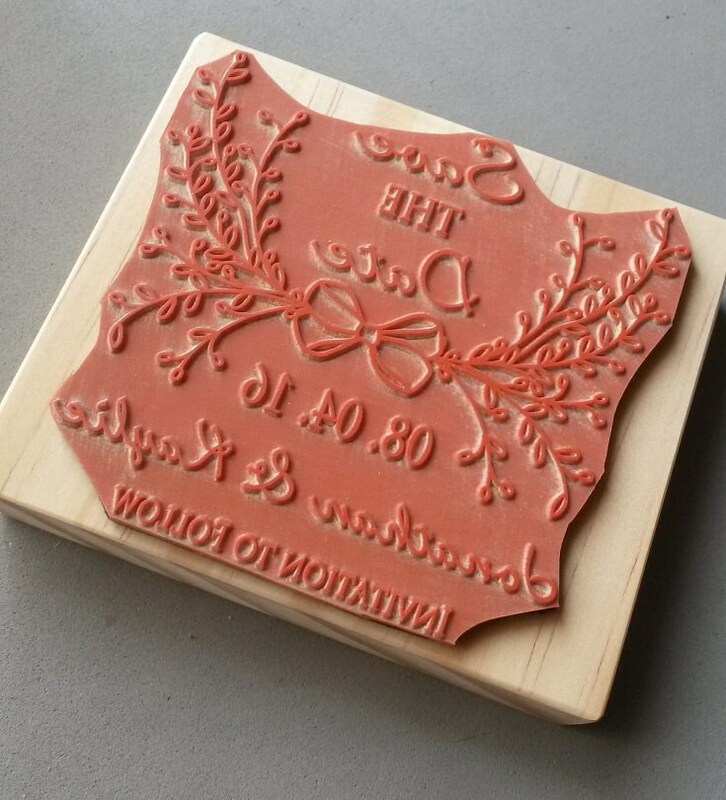 This stamp measures approximately 3 inches wide (7.6 cm) x approximately 3.25 inches in height (8 cm).